Nakshatra Technology offers to hire expert iphone app developers to meet your organizational and business objectives. 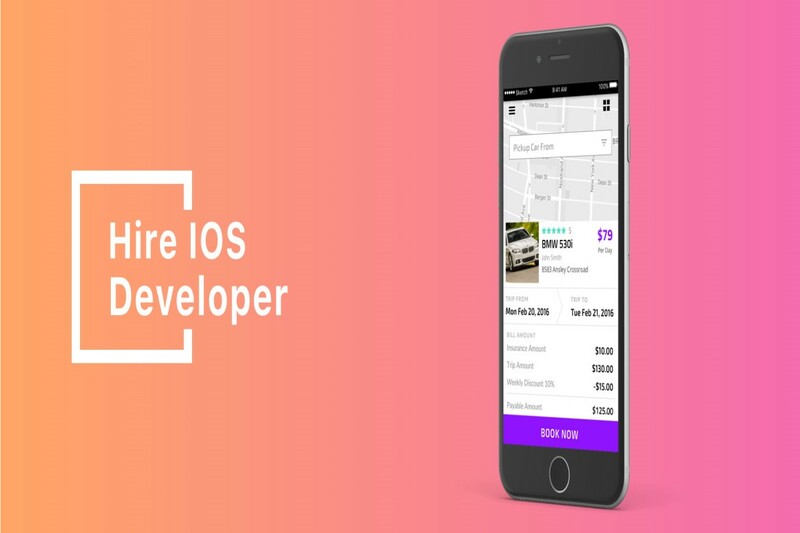 We can hire dedicated iOS developer from our talented pool on hourly or full time basis to enhance your iphone application project. Our proficient iphone developers are experienced in Objective-C and React Native. Nakshatra Technology are India's famous iphone app development company, and also work on our particular fundamentals like on-Time Delivery, Non-Disclosure Agreement, Better ROI and our team puts high efforts to bring the best outcome. Understand your requirements and set guidelines to provide you feature-rich IT solutions. Our developers develop the apps by making use of glossy designing, quality content, which will make your app stand out. We provide the design by making use of suitable fonts and best graphics. We offer application submission and also the marketing process. We have the best testing phase too for high functional app development.